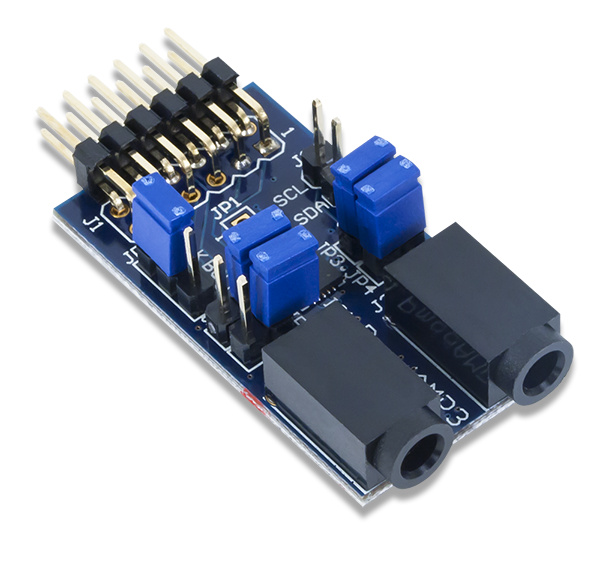 The Digilent Pmod AMP3 features an Analog Devices SSM2518 2 Watt Class-D Audio Power Amplifier. 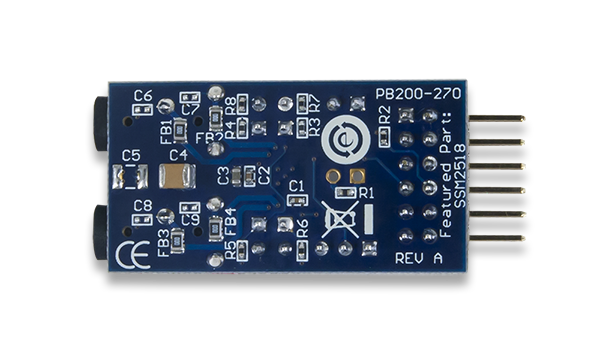 The module enables the use of I²S audio protocol or TDM to produce stereo audio at various sampling frequencies. Users may configure the digital volume and dynamic range control via an I²C interface. 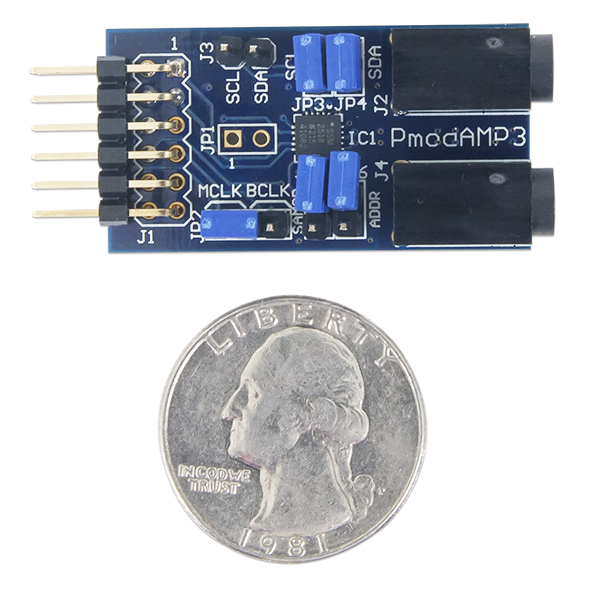 Additionally, the Pmod AMP3 may be used in a stand-alone mode that does not require the use of the I²C interface.